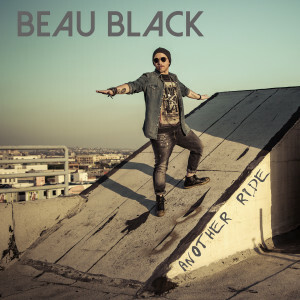 I just released a new single on iTunes called Another Ride. Check it out! !